Blake Griffin is headed to Detroit, where he’ll team up with Andre Drummond. Admit it: You were worried. You watched 53 days elapse with no transactional movement in the wake of the Brooklyn Nets’ acquisition of Jahlil Okafor from the Philadelphia 76ers on Dec. 7, and inevitably feared that the N.B.A.’s 2018 trade deadline would be a snoozer. And then, without warning, the N.B.A. did what it does best. 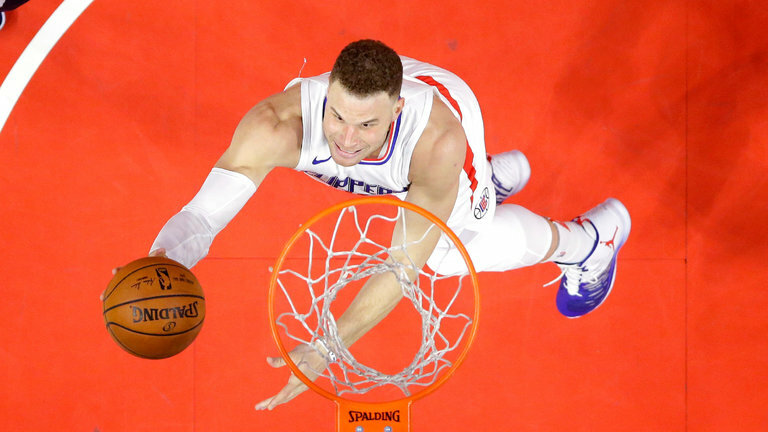 The Los Angeles Clippers roused the basketball world out of its personnel slumber Monday night, with slightly more than a week to go before the Feb. 8 trade buzzer, by coming to terms on a blockbuster swap with the Detroit Pistons that sends their rugged big man and marketing darling Blake Griffin to Motown.